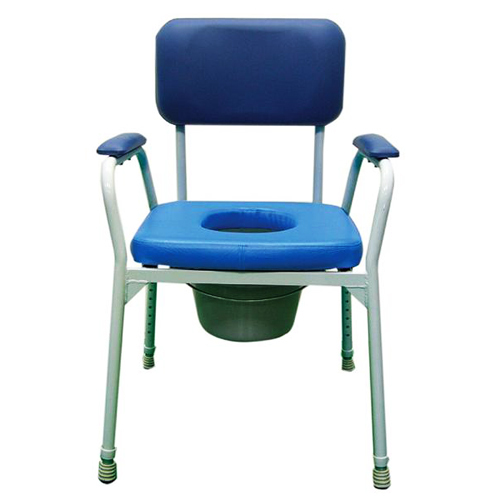 The DAYS bedside commode comes with a light blue deluxe padded over seat and removable round bowl with lid and handle. Powder coated dark blue frame and lid to eliminate spillages. The CQ bedside commode has a green and cream coloured construction, padded over seat and removable round bowl. Powder coated frame and plastic lid to eliminate spillages. 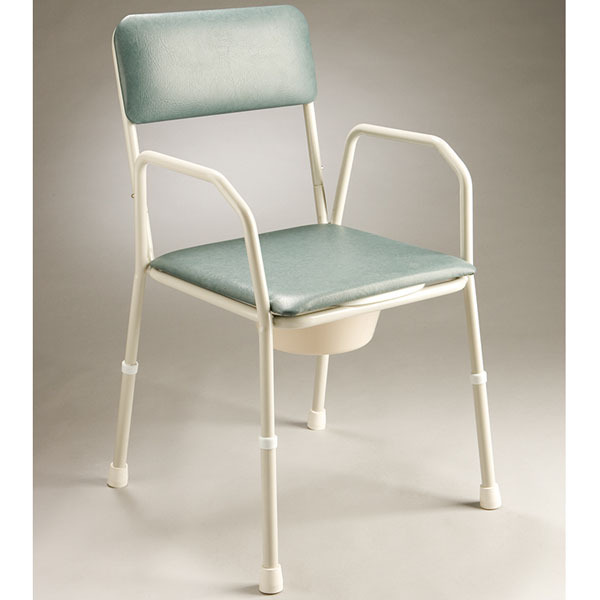 The AusCare Aluminium Bedside Commode is comfortable and hygienic yet modest. The no-rust aluminium frame is sturdy and height adjustable. 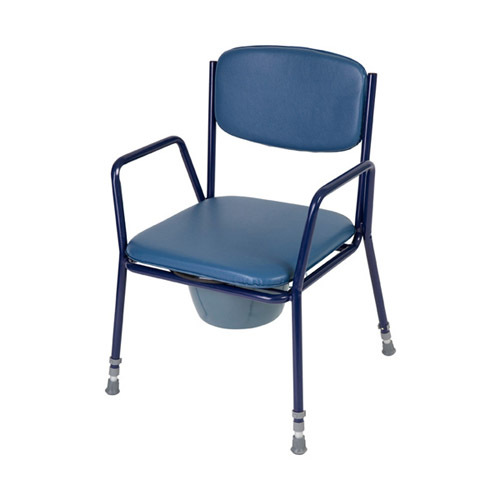 This commode chair features non slip rubber tips and an easily removable backrest.